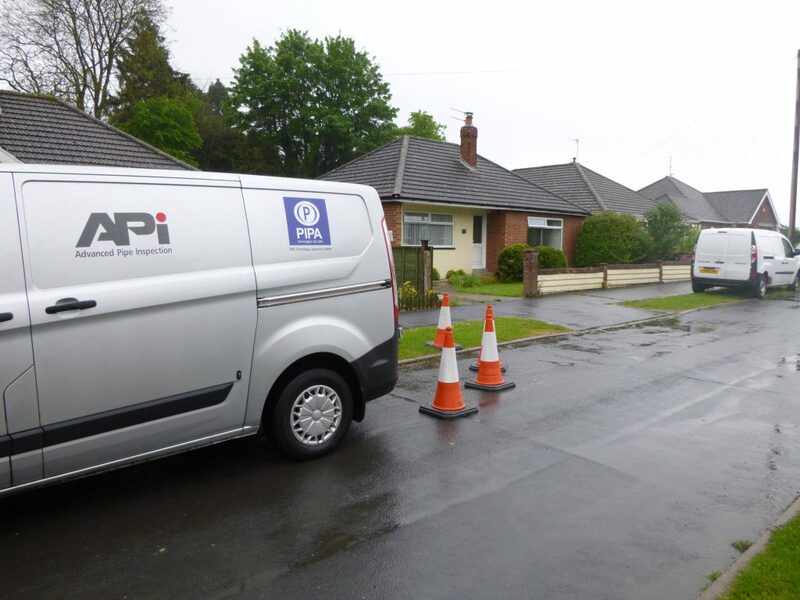 API was recently contacted by Anglian Water to identify a long standing leak on an AC pipeline. The 2 inch pipe has been leaking for 10 years with several failed dry digs undertaken by the client to establish its location. 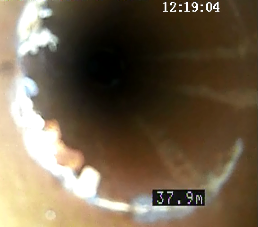 API used the PIPA Hydrocam S for the survey, and identified a failed joint with external debris and ingress.